Information about Autism is clearly an area where people want and need more information. Less than a decade ago autism rates were reported at 1 in 10,000 2 years ago autism was 1 in 88, now autism diagnoses 1 in every 50. Dynamic, informative, Speakers are available to speak for your organization for workshops, educational as well as informative purposes anywhere in the country on various important topics regarding autism and autism treatment. Our consultants will travel to your area and help your organization manage, design and implement behavior analytic programs and streamlining your systems for effective performance management of staff and administrative procedures. 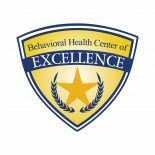 ​Staff need to be competent by being trained by a Board Certified Behavior Analyst on behavior analytic procedures as well as intervention strategies. Courses are available on various topics and custom fit for your organization or situation for effective ABA autism therapy. Help your staff find out what is autism and how to best treat autism. 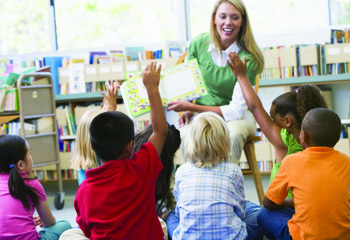 ​The great and unique thing about ABA therapy is that the plans are individualized to fit your child’s needs. Since Autism is a spectrum, that means no two cases are exactly alike. Therefore the best treatment for autism would be customized to fit your child and your family’s needs after an assessment is made. ​We offer BCBA supervision for your staff. ​What is Autism, and what does it mean for you? Parent training is essential for new behaviors the child has learned to generalize outside of the behavioral therapy environment. Parents learn a valuable skill to as well as triggers to their child’s behaviors. The goal is to help the caregivers eventually know everything that the therapist knows. 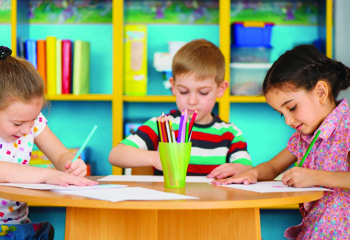 Our therapists are able to go into the home, classroom, daycare or anywhere the problem behaviors occur. We work with the teachers and other caregivers to collaborate on the best plan of action with is least obtrusive but maximizing the results. We are available to travel to your destination to best serve you.Call today to find out how we can help design individualized behavioral modification interventions for your needs.